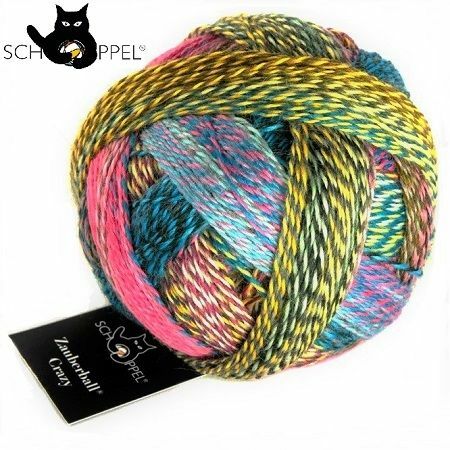 SCHOPPEL-WOLLE of Germany is the go-to brand for yarns with wonderfully creative possibilities who recently celebrated the 10th year of ZAUBERBALL. With a great eye for colour, fine fibres and textile expertise, the yarns are produced in Germany with some of their own patented machinery. Patterns are to be found in the KNIT THE CAT pattern books, with cutting edge design ideas provided by guest designers as well as the in-house team! They also supply felting fibres: tops, finger-roving and ArtFelt paper You can see the whole SCHOPPEL-WOLLE CATALOGUE HERE. LANG YARNS started out as cotton spinners in 1867, then developed over 6 generations to become the largest Swiss yarn company. Offering a full range of quality hand-knitting and crochet yarns, the collection ranges from cotton to cashmere - just about any fibre you might wish for - in a fine palette of shades. With a fashion-forward approach, they present stylish designs in seasonal FATTO A MANO pattern books. 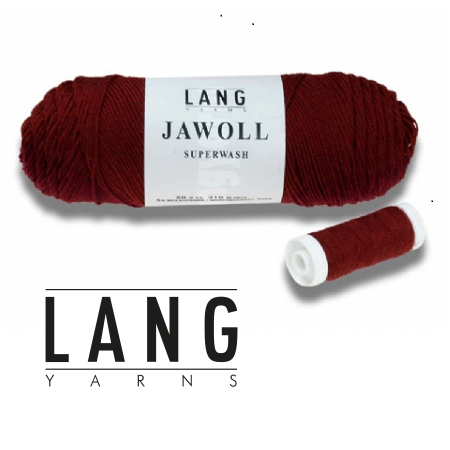 The LANGYARNS WEBSITE provides information about all the yarns and designs. 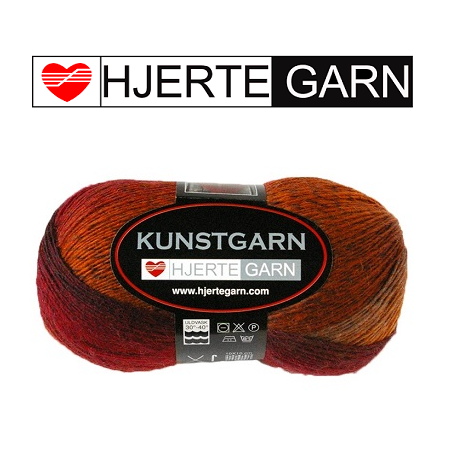 HJERTEGARN is a Danish yarn company, established in 1926. Great value natural fibre yarns in standard yarn weights including the aran-weight ‘LIMA’ wool used for ‘Sarah Lund’ sweaters, from the TV series ‘The Killing’. Many of the yarns are ideal for knit and felt. Visit the HJERTEGARN WEBSITE for more information. 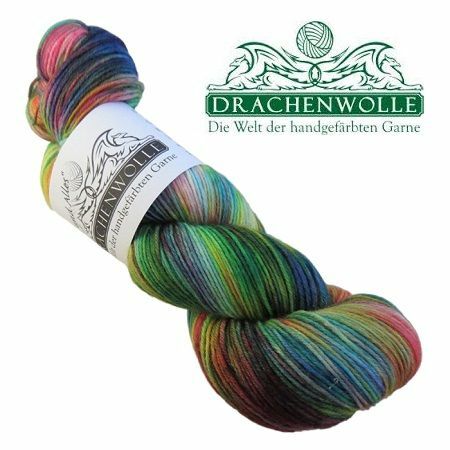 DRACHENWOLLE is an independent dyer, offering tempting skeins in unique hand-dyed colourways. ADDI needles are made in Germany by Selter, who have been producing needles - primarily by hand - since 1829. 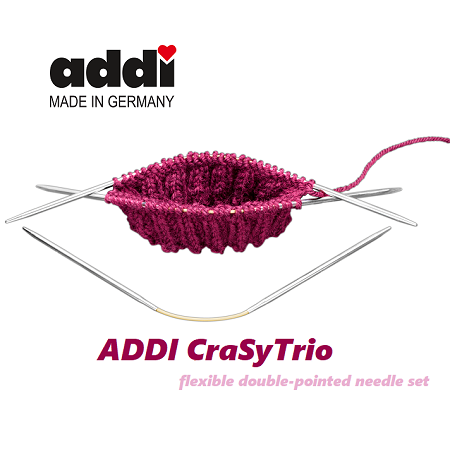 ADDI is the needle brand synonymous with the highest quality, famous for smooth and shiny circular needles with flexible cords. The range of knitting needles, crochet hooks and accessories is extensive - for all your knitting and crochet needs - see the full ADDI CATALOGUE HERE.